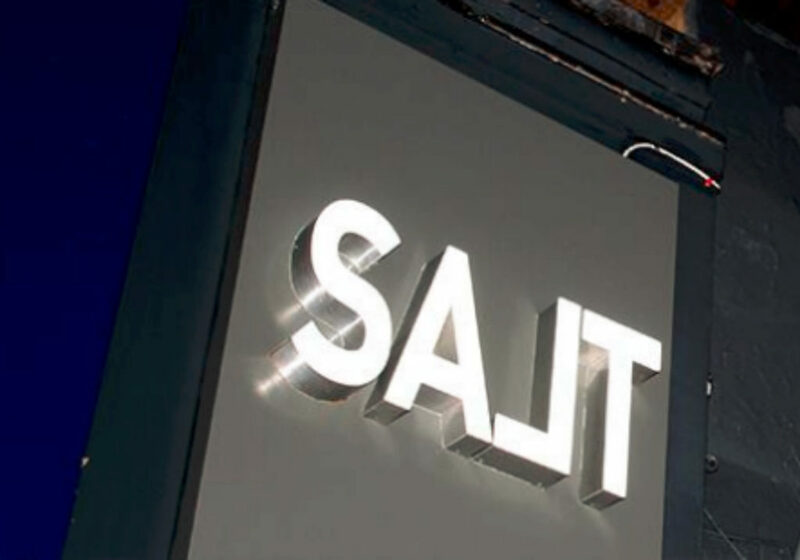 In this latest blog ‘A London DJ’s diary – Salt Lounge West Hampstead’ I’ll be telling you about my latest outing at the Salt Lounge, a nightclub I’ll be performing at every Friday Night. The club located in West Hampstead is a truly great night out and somewhere that I would recommend to anyone looking for a good night out in North West London. I’ve been playing at the club now for the last month and I’ve noticed the numbers in attendance steadily increase during that time period. The crowd is generally very mixed and often features people from in their 20’s, 30’s, 40’s and 50’s. This is often reflected in the type of music I play. For example in recent weeks I played a mixture of old school garage, Trap and R&B and have been asked by members of the crowd to play music by Drake, Future, Craig David and Beyonce. Interestingly last weekend I was also asked, by some of the younger members of the crowd, to play ‘Thinking of You’ by Sister Sledge which to my surprise went down really well. I followed that track up with some more songs from that era such as September by Earth Wind and Fire and Somebody Else’s Guy by Jocelyn Brown. 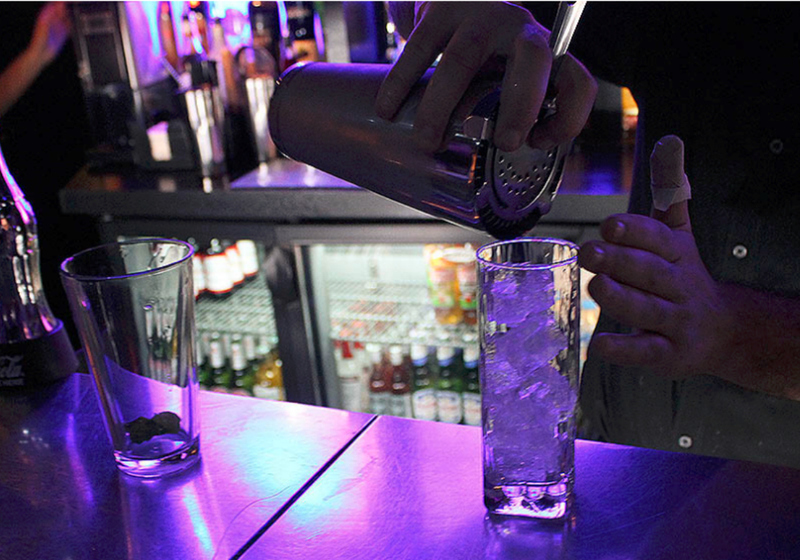 Considering entry to the club is only £5 and that drinks are also very affordable, Friday’s at the Salt Lounge are a great night out. My set on a Friday night starts at 11pm and goes on until 3am which means that the Salt Lounge is also somewhere you can check out after you’ve finished partying elsewhere on the night! I hope you’ve enjoyed reading this blog, if you have you can find more just like it here.